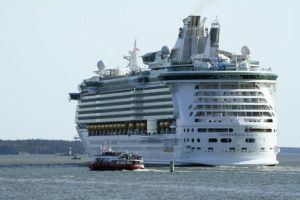 A passenger intentionally jumped overboard from the top deck of a Royal Caribbean cruise ship. 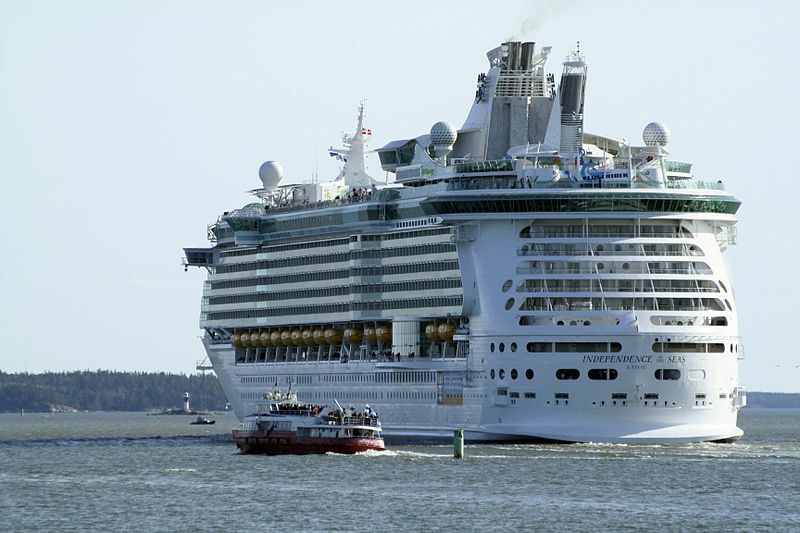 The incident happened at 1:45 a.m Thursday, as the Independence of the Seas was coming back to South Florida. The cruise ship company made an official statement that said a 22-year-old man jumped off the deck 12 about 30 miles south of Key Largo while the ship was returning to Port Everglades. 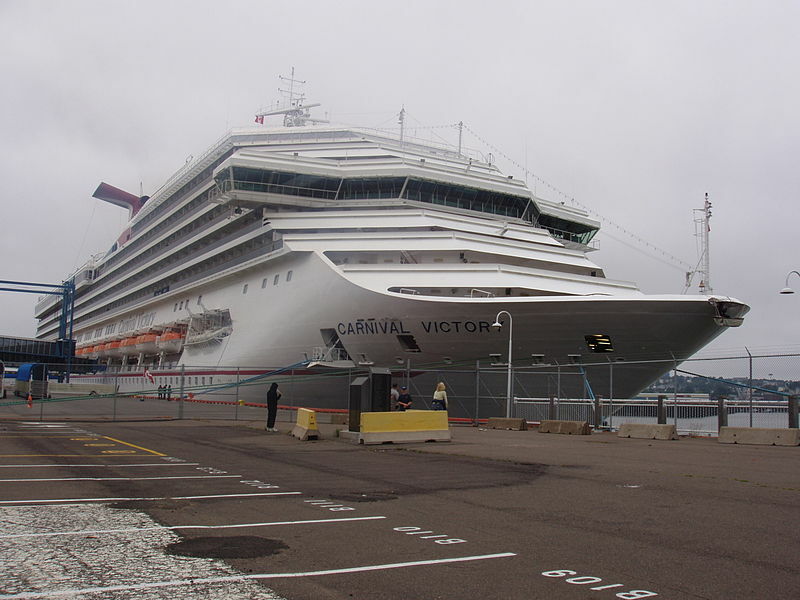 Carnival Splendor is leaving fleet to make way for a third Vista-class ship. Carnival Vista, Horizon, and a third yet unnamed one are all Vista-class ships, coming out of the shipyard in Italy. 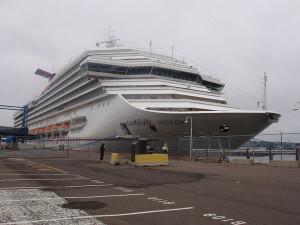 Carnival Splendor is scheduled to leave the fleet in 2019 and moves to sister line P&O Cruises Australia. 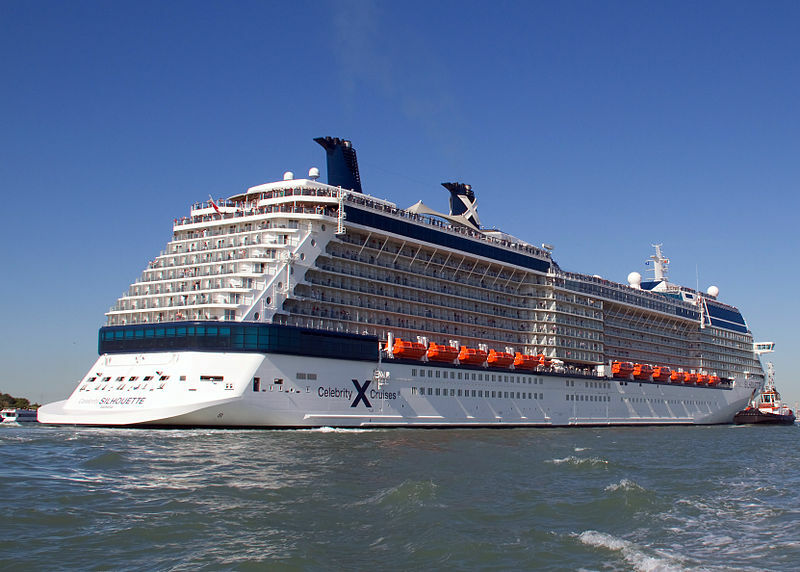 Celebrity Cruises announced the names and delivery schedule for the first two vessels of its newest class of ships, the Edge-class, only a few days ago. They will be named Celebrity Edge and Celebrity Beyond. 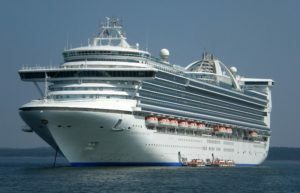 Carnival Corp’s Princess Cruise Lines will pay a record $40 million for dumping oil contaminated waste and lying about it. 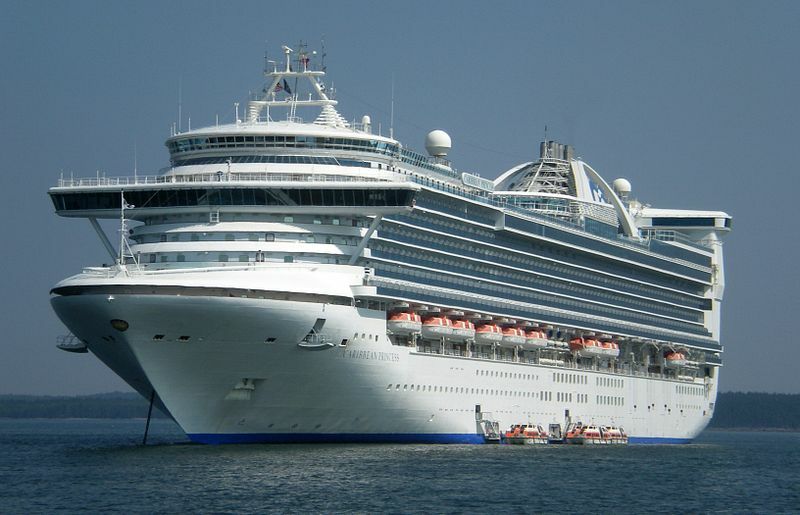 Princess Cruises will plead guilty to seven felony charges for illegal dumping of waste off the coast of England by the crew of the Caribbean Princess.